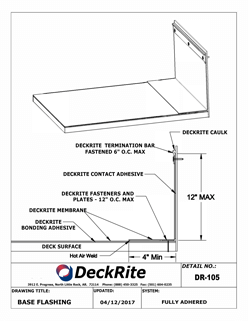 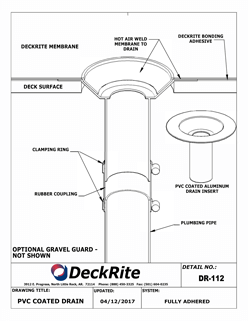 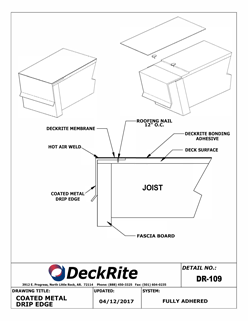 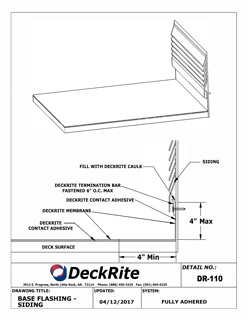 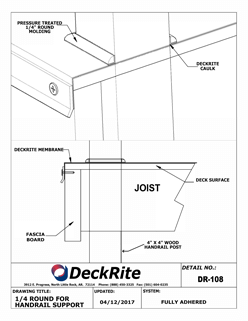 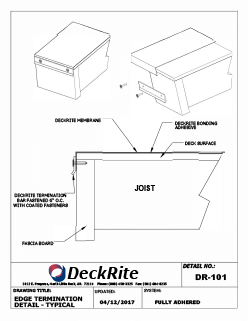 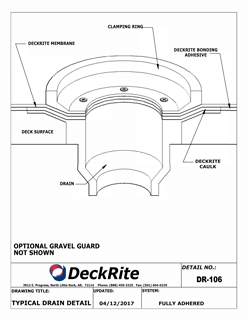 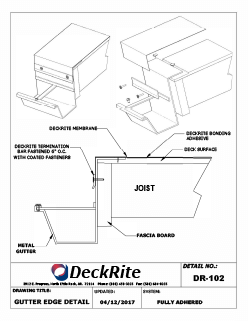 Contact DeckRite today for distributors near you! 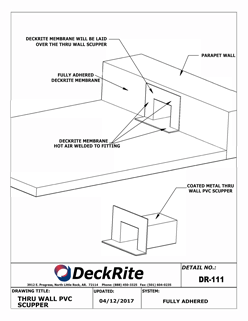 CHECK OUT OUR INSTALLATION PROCESS! 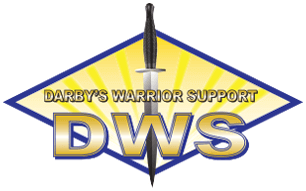 DeckRite is very proud to be associated with Darby's Warrior Support which offers combat veterans of the 9/11 Generation free, all inclusive Arkansas duck hunting in luxury accommodations. 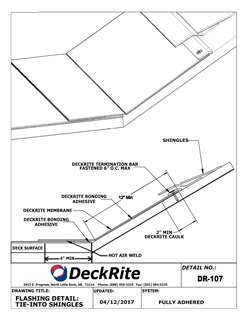 They also provide educational scholarship assistance for the severely wounded and permanently disabled veteran seeking a college degree. 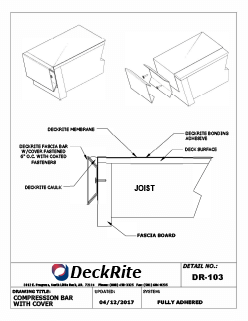 Since 2012 we have enjoyed the opportunity and privilege of helping to make hunting trips possible for these heroes who have served us so faithfully. 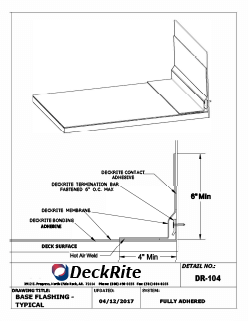 Please check out their site for more information.